Wine dating back 3,000 years has been unearthed in a nobleman’s tomb in Shaanxi province, northwest China, and is said to be the earliest wine in China’s history. 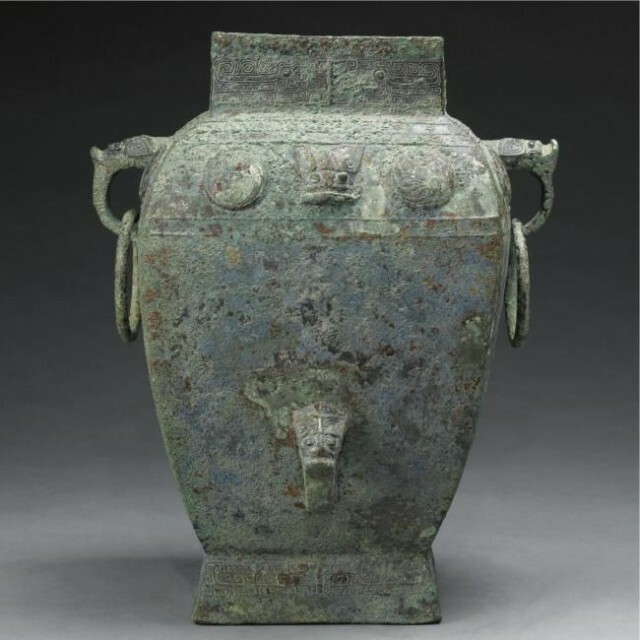 According to Chinese news wire Xinhua, the wine was found inside an ancient bronze vessel from the West Zhou Dynasty (1046 BC-771 BC) in the city of Baoji. “The liquid is likely the oldest wine discovered in China”, said Liu Jun, director of the Baoji Archaeology Institute, which is in charge of the excavation project. According to Jun, the discovery of the liquid was made when the vessel – one of six found in the tomb – was shaken. However, the cover of the vessel remains tightly shut, and with no appropriate tools to open it at the excavation site, the liquid inside has yet to be identified. “Wine became a symbol of corruption during the Shang Dynasty (1600BC-1046BC) as officials drank to excess. A 95cm-long “prohibition device” was unearthed with the vessels in the tomb, the first of its kind found in Baoji. Excavation work is still underway at the site, with more bronze devices expected to be discovered in the next few days. The Shang dynasty’s decline is sometimes attributed to its rulers’ heavy drinking habits. Ancient wine isn’t unknown in China, which boasts one of the oldest wine traditions in the world. Residue of wine over 9,000 years old has been found in ancient Chinese vessels. The second oldest evidence of wine, dating back 7,000 years, hails from Iran.